Whatever you build in the new year, we’re here for you. How does DrawAlert work? 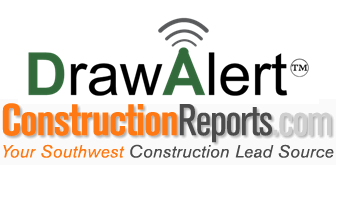 Check out the short video below to learn more about DrawAlert – the only Owner/Lender Construction Funding Risk Mitigation Tool.